Supple Magazine » Hurrah! 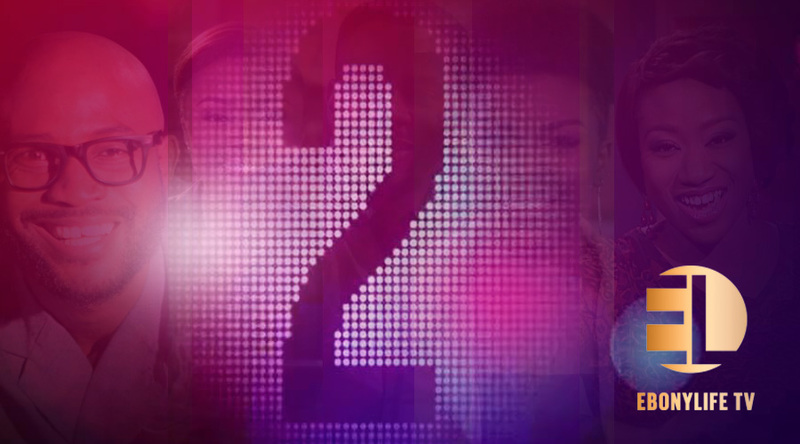 EbonyLife TV is 2 Today!! !